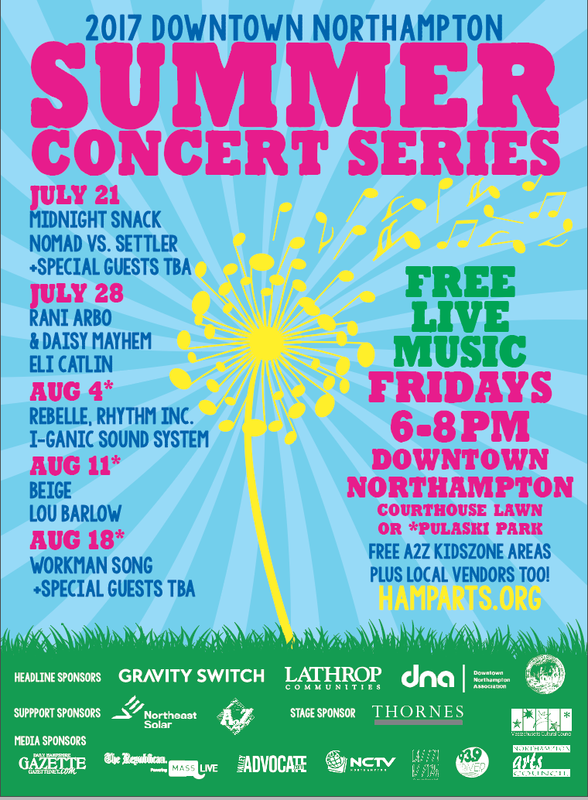 For our second Summer Concert Series Event the Northampton Arts Council is proud to present Roni Arbo & Daisy Mayhem, a New England-based folk quartet who have been making music together for over 15 years. 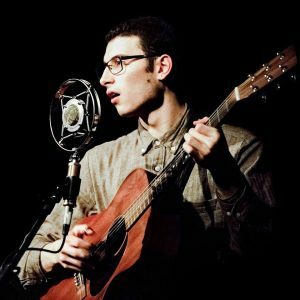 We are also excited to host Northampton’s very own, Eli Catlin. 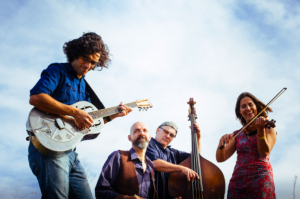 Catlin has been playing bluesy country music around Northampton for over 7 years and frequents stages in Montague Massachusetts, travels down to Memphis, Tennessee and claims the Iron Horse as his favorite stage.